SpeakArts gives children with special needs the opportunity to be included with friends and family in a fun, creative activity. 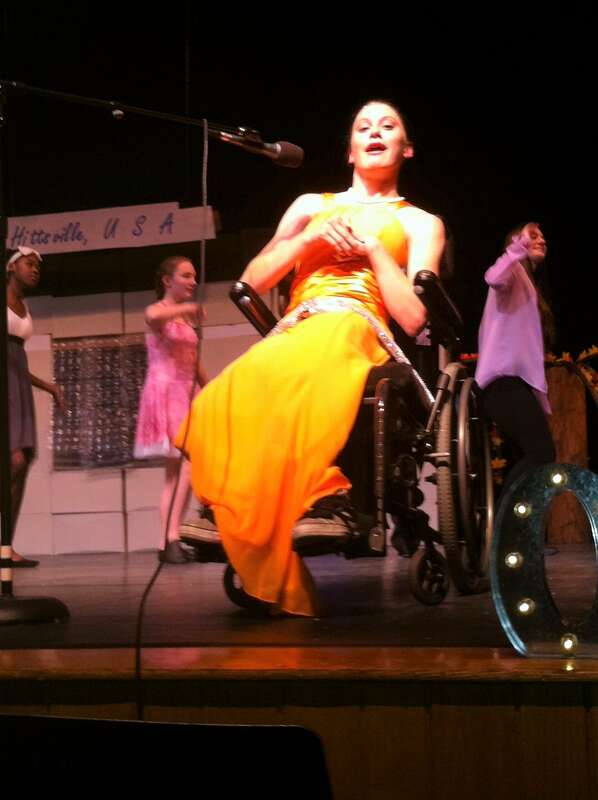 The program offers dance, music, drama and art to all its participants. At the conclusion of the program, the children present their work in a live stage production. In May 2017, SPEAK celebrated it's 8th Anniversary with a Paris themed picnic! 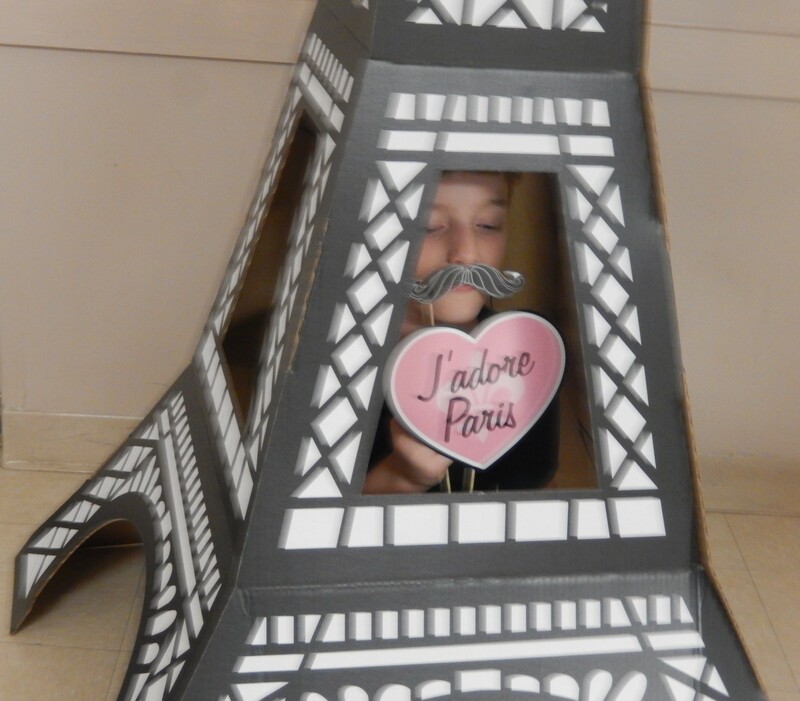 Lions Lake Pavillion was transformed into the left bank complete with the Eiffel Tower and wonderful French fare. 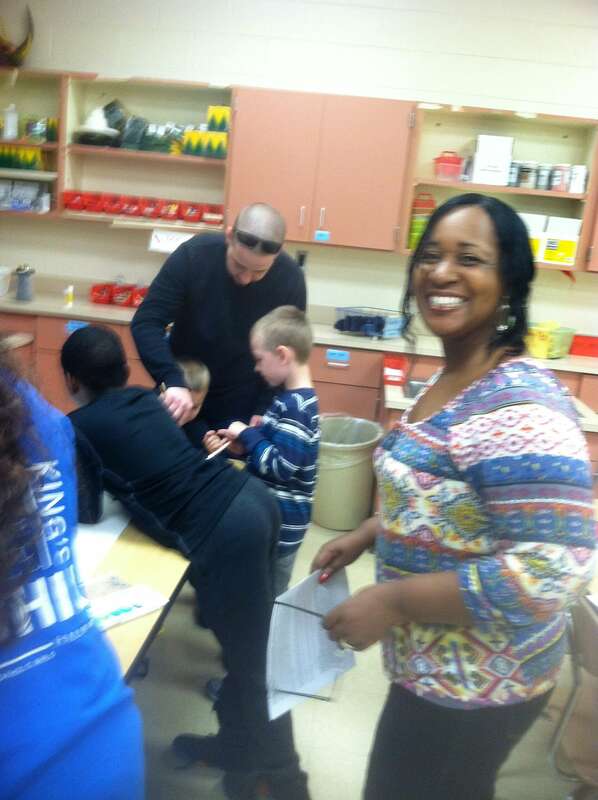 Music, dancing and crafts rounded out the evening. The walls were adorned with this year's Poster Contest Submissions for Abilities Awareness Week. The grand winner from the four elementary and middle school is featured as the banner for SPEAK's website and Facebook page. SPEAK recognized Eastern football coach, Dan Boguszewski, with The Inspiration Award, honoring his leadership in student character development, sportsmanship and dedication to the special needs community. Our annual 5K Run/1 Mile Walk Wheel brings families together for a special event. 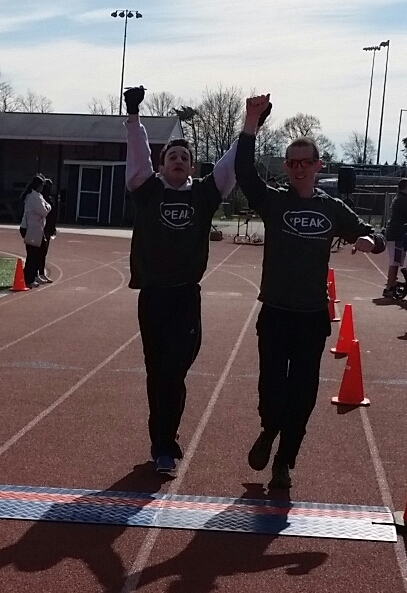 It is held in the spring at the track of Eastern Regional High School, Voorhees, NJ, for the one mile walk and wheel. The 5K run gives the participants the opportunity to enjoy the fresh spring air, while running through the surrounding neighborhoods to the finish line. Music/Entertainment and local vendors provide a festive, family-friendly environment. SPEAK proudly thanks our community sponsors. 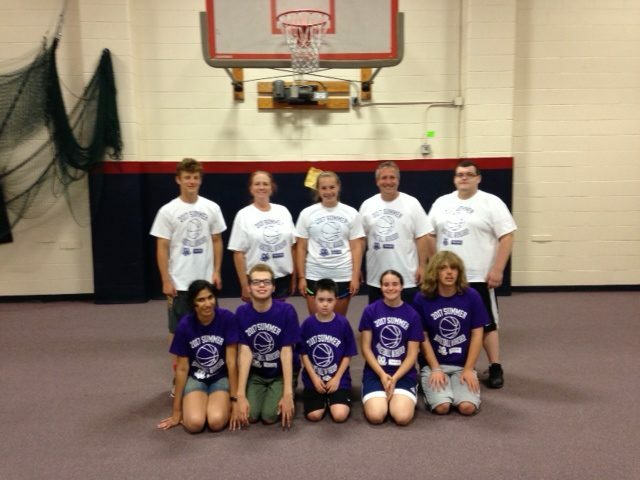 In July 2017, SPEAK held it's 5th annual summer basketball workshop for players with all abilities. The workshop takes place one evening a week during the month of July. With the help of our wonderful volunteers, the program aims to improve the basketball skills, overall coordination and social interaction of its participants. Look for 2018 signups in June! See you then! 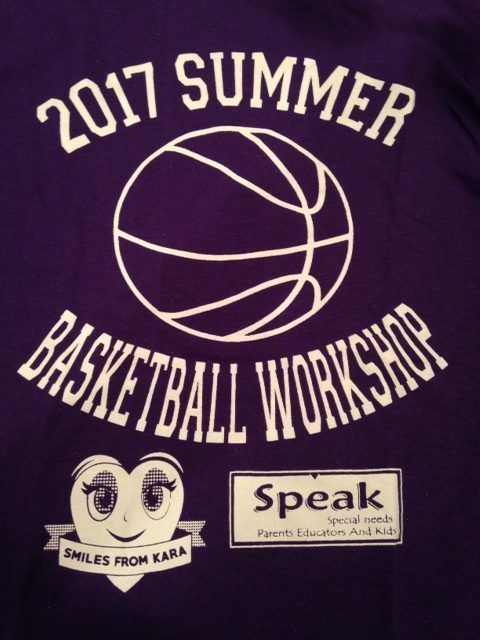 The 2017 SPEAK Basketball program was sponsored by Smiles from Kara, a non-profit organization formed in loving memory of Kara Lemanowicz. 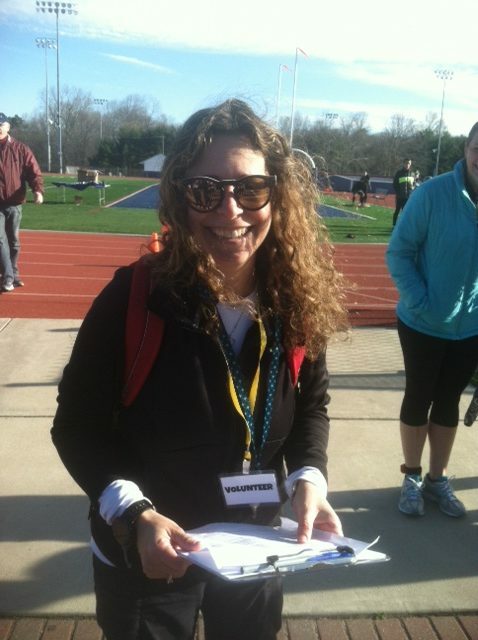 Kara, a Voorhees student and star athlete, unexpectedly passed away in September of 2015. Smiles from Kara keeps her memory alive by sponsoring sporting activities for children. SPEAK is a 501(c)(3) non-profit organization which raises awareness of those with special needs and creates opportunities to participate in life enriching activities. The community's voice for special needs children in Voorhees and the surrounding area. 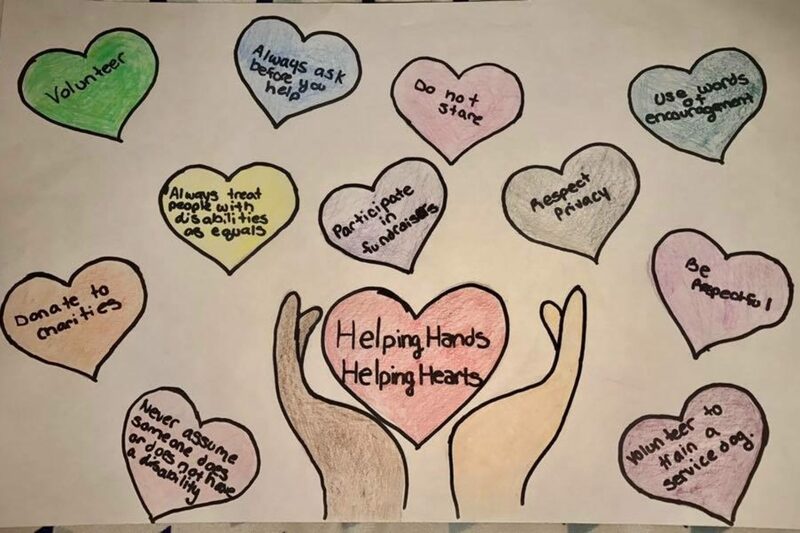 SPEAK raises awareness about disabilities and children with special needs and creates opportunities for them to interact with the community at large. SPEAK provides information on services, programs and events for caregivers, educators and children with special needs. SPEAK promotes and develop events which encourage interaction between caregivers, educators and children of all abilities. SPEAK assists in developing and promoting educational programs and events which foster greater understanding of children with special needs and their families. SPEAK up! We welcome and encourage your participation and support. SPEAK c/o Voorhees Admin. Bldg.